Therapeutic horse-riding improved the confidence of children with cerebral palsy, providing them with hope and the feeling that they can cope with their lives, according to their parents. These benefits were on top of improvements in balance, trunk and posture control identified in the study carried out in Greece. Researchers Athanasia Laiou, Anna Christakou and Vaios Kaminiotis set out to assess the impact of therapeutic horse-riding, known as hippotherapy, on children with cerebral palsy from the parents’ perspective. Hippotherapy in the Greek model refers to the incorporation of equine movement by physiotherapists, occupational therapists and speech therapists as a physical treatment strategy. Interviews were undertaken with 10 parents. Their children were aged 4 to 18 and had received hippotherapy from a qualified hippotherapy clinical specialist weekly for at least the previous three months. Laiou and her colleagues, writing in the International Journal of Physiotherapy, said their results provided evidence that hippotherapy was a promising avenue, having physical and psychological benefits for children with cerebral palsy. “Hippotherapy improved children’s daily activities, their independence and, in general, a better quality of life has been attained, while no negative impacts have been identified,” they reported. The study team looked at other research in the field, and provided fresh insights. The movement of the horse could be manipulated in many ways to address an extremely broad range of system impairments, they noted. “The professionalism and qualification of clinical specialist in hippotherapy were crucial and they influence positively the results of hippotherapy,” the authors concluded. The results, they said, supported earlier research which reported that children and adults who attended hippotherapy had a “sense of achievement”, with an increase in self-esteem and motivation. The study found that the main parents’ drivers for hippotherapy was giving their children an outdoor activity and the interaction with a horse, which is the main difference between hippotherapy and conventional physiotherapy. All respondents said that hippotherapy was an expensive treatment, “However, they believed in the effectiveness of hippotherapy and they reported that hippotherapy is worth it. The study team noted that the benefits identified by parents in their children were both physical and psychological, while no negative impacts were mentioned. 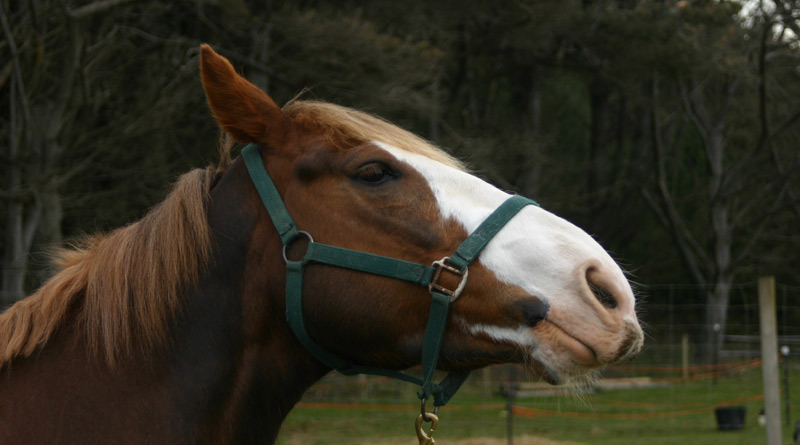 Citing other research, the study team noted that the three-dimensional reciprocal movement of a walking horse differed from other physiotherapy interventions. The equilibrium responses required by the rider improved motor learning in children with cerebral palsy. Hippotherapy provided a unique challenge for the user to maintain balance on the horse. They said future endeavors should examine the content of the Greek hippotherapy model both theoretically and clinically.